Portable wireless Bluetooth speakers are dime a dozen these days. You can get some great portable wireless Bluetooth speakers even under $50. 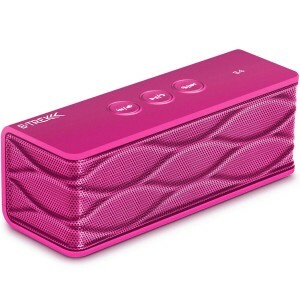 Listed below are the top 10 best portable wireless Bluetooth speakers under $50. 1. DKnight Magicbox Ultra-Portable Wireless Bluetooth Speaker: The DKnight Magicbox is the best portable wireless Bluetooth speaker under $50. 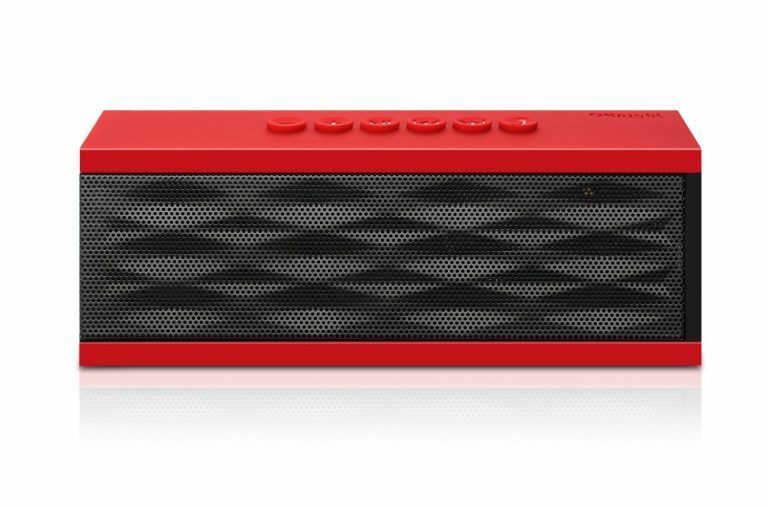 The DKnight Magicbox weighs just 8.3 ounces and streams music wirelessly using Bluetooth v3.0. 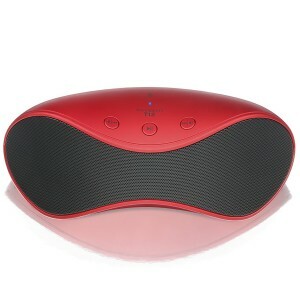 The built-in rechargeable battery can play up to 10 hours of music. The DKnight Magicbox also supports hands-free calling. 2. 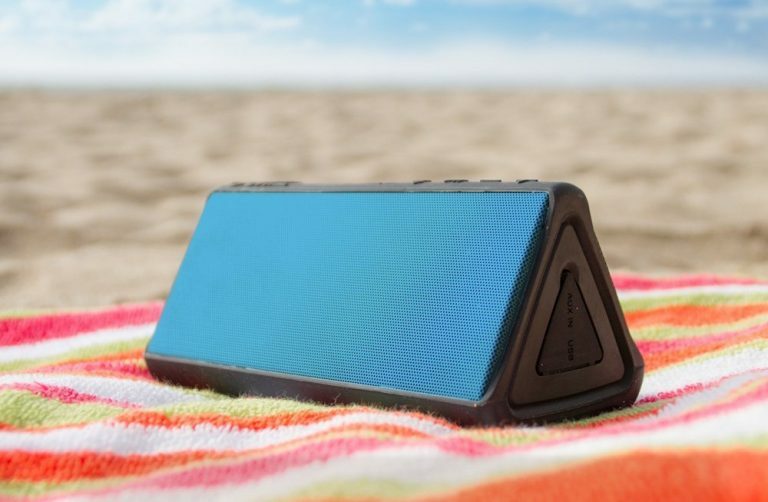 Photive HYDRA Rugged Water Resistant Wireless Bluetooth Speaker: The Photive HYDRA is an excellent portable wireless Bluetooth speaker under $50 that is waterproof, dust proof and shock proof. 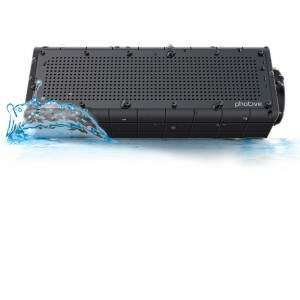 So, if you need a rugged portable speaker for your outdoor activities, the Photive Hydra is an excellent choice. 3. 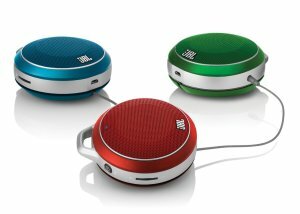 JBL Micro Wireless Ultra-Portable Speaker: The JBL Micro Wireless Ultra-Portable Speaker lets you wirelessly stream high-quality music from any Bluetooth equipped device. A built-in bass port enables the JBL Micro Wireless Ultra-Portable Speaker to generate bass that’s superior to comparable portable products under $50. 4. 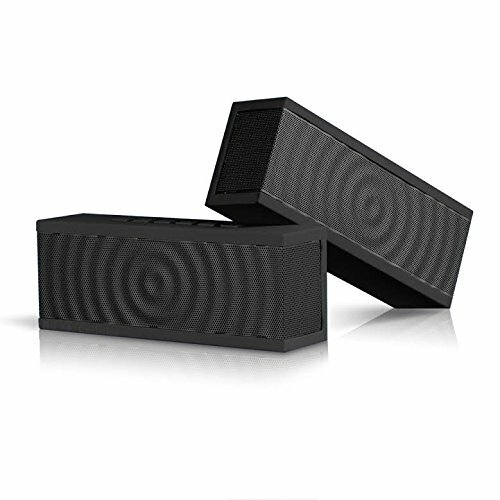 BOHM SoundBlock Wireless Bluetooth Stereo Speaker: The BOHM SoundBlock Wireless Bluetooth Stereo Speaker connects wirelessly to your device using Bluetooth v3.0 and delivers deep, rich sound. 5. Cambridge SoundWorks Oontz Angle Plus Portable Wireless Bluetooth Speaker: The Cambridge SoundWorks Oontz Angle Plus Portable Wireless Bluetooth Speaker produces clear high quality audio and has a massive 15 hour playtime. The Cambridge SoundWorks Oontz Angle Plus is IPX-5 water resistant, dust proof and splash proof. The Cambridge SoundWorks Oontz Angle Plus is definitely one of the best portable wireless Bluetooth speakers under $50 and is available in 4 vibrant colors. 6. 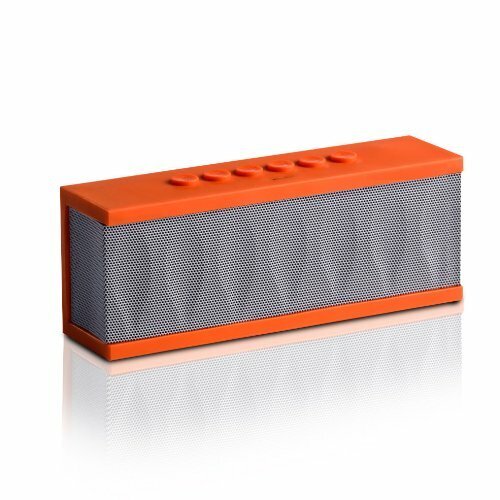 Omaker M4 Portable Bluetooth 4.0 Speaker: The Omaker M4 Portable Bluetooth 4.0 Speaker uses the latest Bluetooth 4.0 technology and has a huge range of up to 33 feet. 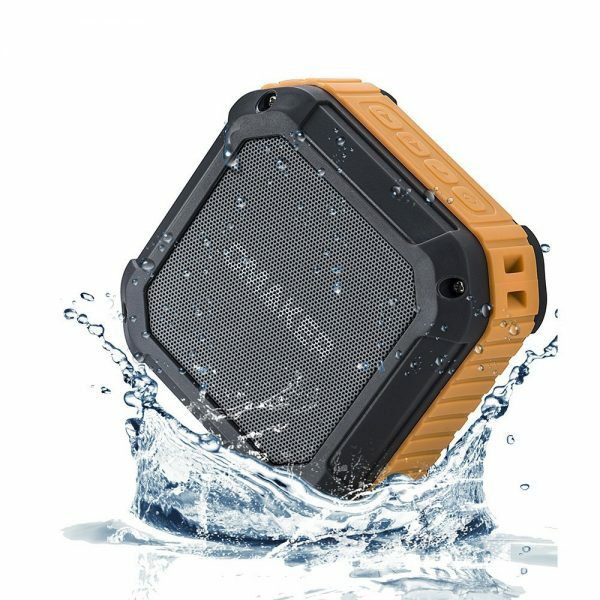 The Omaker M4 Portable Bluetooth 4.0 Speaker is IP54 rated and one of the best outdoor and shower portable wireless Bluetooth speaker. 7. Etekcity RoverBeats T12 Portable Wireless Bluetooth Speaker: The Etekcity RoverBeats T12 Portable Wireless Bluetooth Speaker looks good and produces incredible sound quality. But, the Etekcity RoverBeats T12 Portable Wireless Bluetooth Speaker’s USP is an unbelievable 20 hour continuous playtime which it delivers with a large 2200mAh built-in rechargeable battery. 8. Sentey B-trek S4 Portable Wireless Bluetooth Speakers: The Sentey B-trek S4 Portable Wireless Bluetooth Speakers is compatible with a large number of devices and allows music playback from various sources. The Sentey B-trek S4 has a built-in mic that turns the speaker into a speaker phone for hands free conversation. 9. Anker Splashproof Outdoor Bluetooth 4.0 Wireless Speaker: The Anker Splashproof Outdoor Bluetooth 4.0 Wireless Speaker is the successor to the very popular Anker Classic Portable Wireless Bluetooth Speaker and is a very good portable wireless Bluetooth speaker under $50. 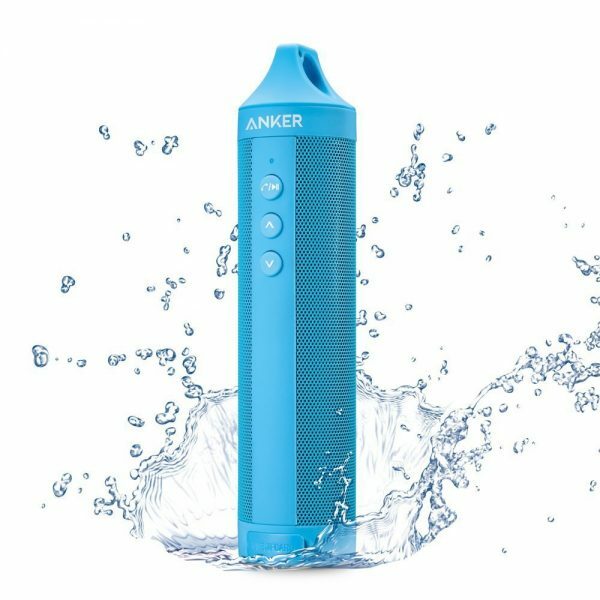 The Anker Splashproof Outdoor Bluetooth 4.0 Wireless Speaker is IPX4 rated, highly portable and delivers a 360-degree HD sound. 10. SoundBot SB520 3D HD Bluetooth 4.0 Wireless Speaker: For a portable wireless Bluetooth speaker under $50, the SoundBot SB520 3D HD Bluetooth 4.0 Wireless Speaker looks very premium with its brushed stainless steel finish. 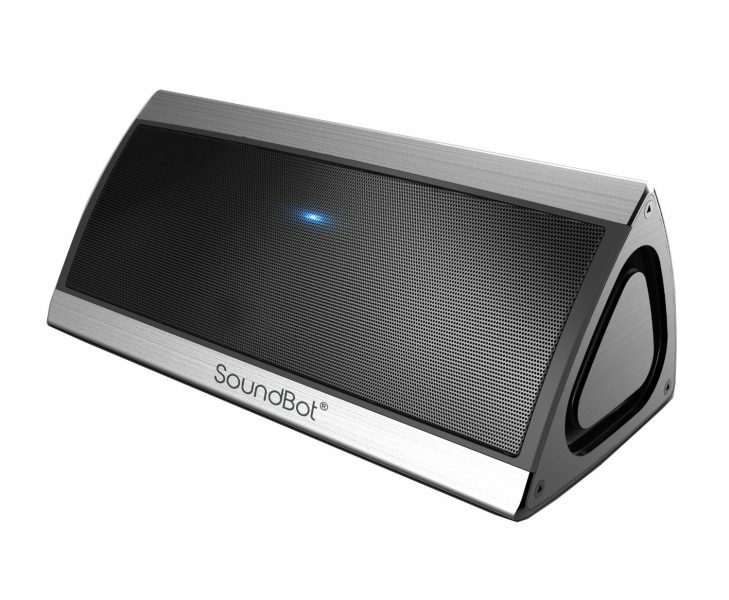 The SoundBot SB520 3D HD Bluetooth 4.0 Wireless Speaker is equipped with passive sub woofers, delivers strong bass and reproduces HD sounds perfectly. These are the top 10 best portable wireless Bluetooth speakers under $50. How is this helpful? It gives no reasons to the rankings. It’s basically an advertisement for these brands. FYI, these are not rankings. 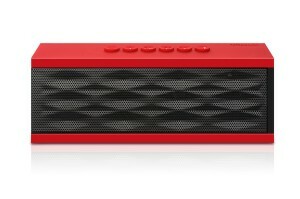 This is a list of good portable wireless bluetooth speakers which cost under $50 and is not in any particular order. I am looking for comparitive ratings of these products. This appears to be a list and not necessarily in order of an unknown criteria. I purchased one of the Dknight Magic box speakers. It blew almost immediately. Horrible sound distortions throughout the entire audio spectrum. Don’t buy.